With our exclusive offering of bathroom remodeling services, we are offering a full 10% off a bathroom remodeling project of any size! If you or your family members are dealing with limited functionality in your bathroom, there's no better solution than a complete bathroom remodel! 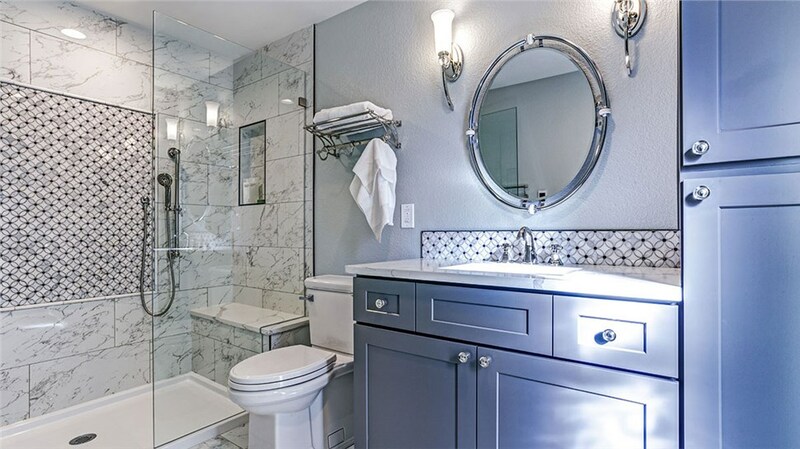 Most people don't want to deal with the stress and schedule of a typical bathroom remodeling but that's why Reliant specializes in making remodeling your bathroom quick & simple! With our exclusive offer, we are offering a full 10% off of a southwest bathroom remodel. As a community-focused remodeling company, we believe that a luxurious retreat and comfortable bath shouldn't be unaffordable — bathing is not only one of life's necessities but it should also be one of life's joys! Getting started on the road to easy, enjoyable bathing, is simple—just give us a call or fill out our quick online form today!